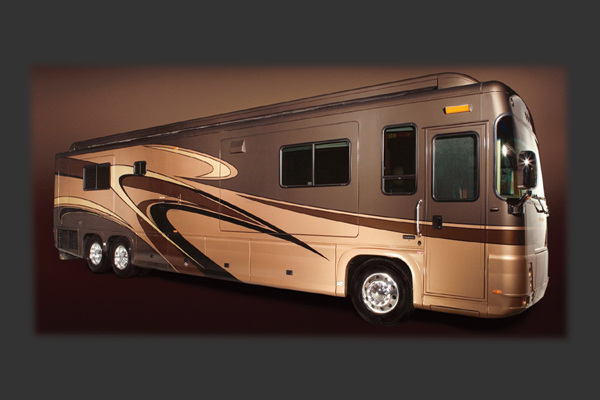 Do you have multiple battery banks in your RV? We are your sole-source for high current battery isolators capable of 400, 500 and even 600 amps continuous duty at 12 or 24 volts. POWER-GATE’s line of Single and Dual Rectifiers enable you to control your DC resources at peak efficiency. With no heat sinking and no airflow required, POWER-GATE devices are designed to provide ultimate peace-of-mind; you’ll not find a superior isolator on the planet. That same attention to engineering detail goes into the entire POWER-GATE family, including Low Voltage Disconnects, OR’ing Diodes, and Solid State Relays. It’s no mystery why high performance battery manufacturers recommend the use of POWER-GATE devices: when switching or isolating DC power, efficiency is key. POWER-GATE enjoys industry leading sub-100 micro-ohm resistance at current levels our competitors can only aspire to. POWER-GATE is equally at home on a million dollar Featherlite Coach or a towed pop-up.